Author Dan CoursePosted on March 14, 2013 Categories Event, MusingsTags open, PPE, UniversityLeave a comment on Finished the first Open University Assignement, hurrah! You re angry with politics right? … So was I. Imagine the relief to possibly have tapped into a solution to end that frustration. Aside from punching a picture of a politician repeatedly. Democracy 2015 cafe consultations, they lay on a couple of drinks and a warm room. They lay on some super super informed people with actual quantifiable stats/evidence. Then they’ll questions about your opinion and start a discussion. After that a straw poll is taken, what do you think to X, Y and Z? From here, they start forming the mini tendrils of a policy from your thoughts. Nothing more. All to be gently expanded and transparently filled into a party manifesto before the next election. Meaning at the 2015 election, you’ll know what’s going on with at least one party, because you helped write their manifesto and feel informed about what it stands for. There are more cafe consultations throughout the country on the subject of drugs, then others in the year over different subjects. I seriously urge you to go along. There’s something in it for sure because it buzzes with democracy. Author Dan CoursePosted on March 8, 2013 Categories Event, MusingsTags 2015, DemocracyLeave a comment on You re angry with politics right? 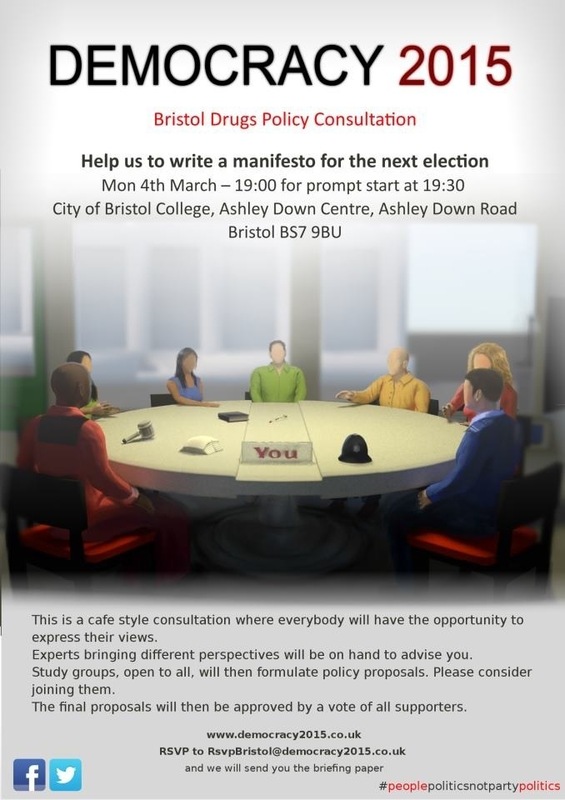 This evening, Bristol had a unique opportunity to start writing the manifesto it want so see voted in. No more, just vote for a party and cross your fingers their manifesto was close to what you want. Nope. Come, talk and join in. The team from democracy 2015 are there to start hearing and writing up actions for our behalf. This particular meet is on drugs, so I’m sure you’ll have a very valid opinion. Here’s the link for all the detail and I hope your interest has been considered “prodded”. 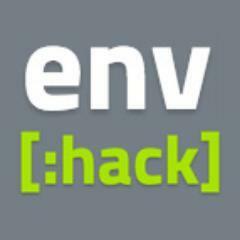 Author Dan CoursePosted on January 15, 2013 Categories EventTags documentary, hub, pmstudio, reactLeave a comment on What’s your REACTion to the the new call for projects?